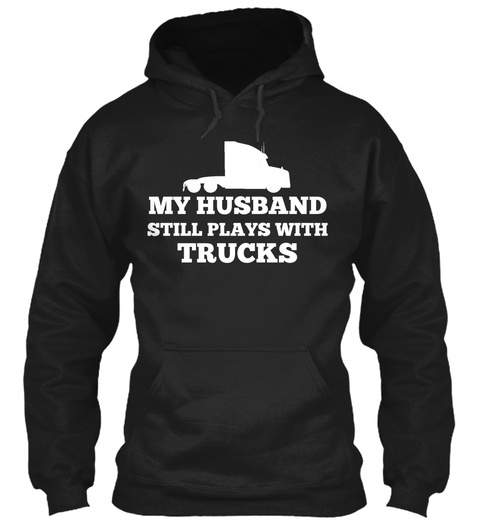 If you husband is a pro trucker, you will love this Limited Edition "My Husband Still Plays with Trucks" hoodie. Click "RESERVE IT NOW BUTTON" below to order. $10 Automatic discount applied for any order made today. 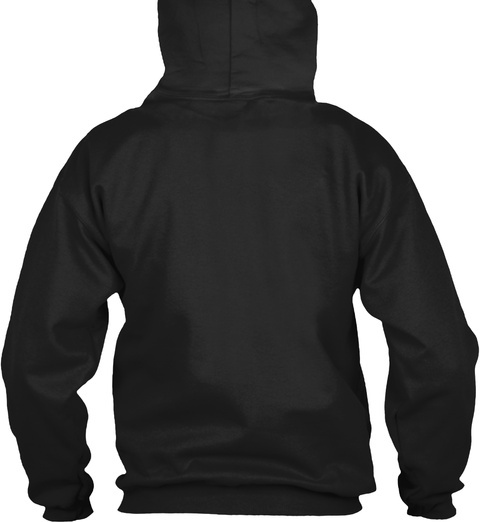 Want a T-shirt? Long Sleeved? Hit drop down menu arrow. Last run of these shirts sold fast so order yours now if you want one. 473 sold, last day to order!